A public sales event will take place during the grand opening of the SPIRE sales center Oct. 27. 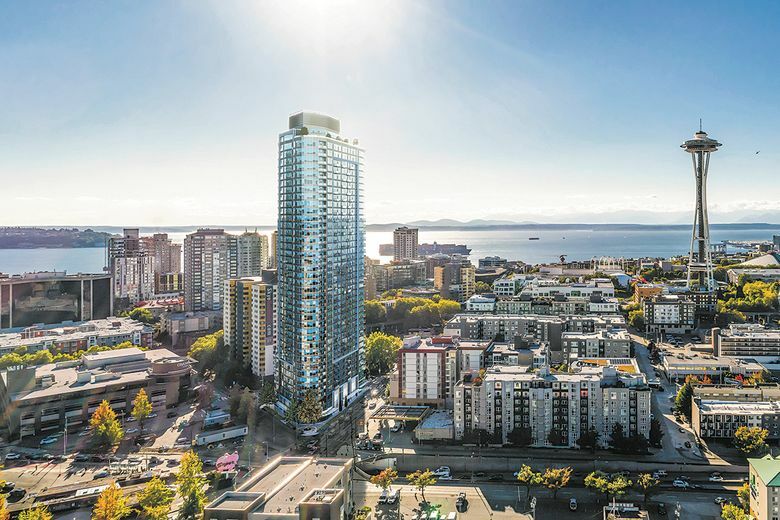 SEATTLE — Individual unit reservations have begun at SPIRE, a 347-unit, 41-story condominium high-rise under construction at 600 Wall St. in the Belltown neighborhood. Following last weekend’s preview open house, the SPIRE sales team accepted 114 first-position reservations along with a dozen second-position and several third-position commitments on popular floor plans. Reservation activity has recorded more than $125 million in potential presales ahead of SPIRE’s official launch later this month. A temporary “pop-up” preview center has been installed in the offices of Realogics Sotheby’s International Realty (RSIR), the listing brokerage firm for SPIRE. Located at 2609 First Ave. in Belltown, it is open daily from 11 a.m. to 6 p.m. and by appointment. Unit reservations provide homebuyers with a first right of opportunity to purchase a specific home within a set price range in exchange for a $5,000 fully refundable deposit held in escrow. The developer will then make an offer to sell to the reservation holder, and the reservation and presale process will resolve buyer concerns of competitive offers or price increases. A 5,000-square-foot sales center is being constructed for SPIRE at 2218 Fifth Ave. in Belltown. It will include a full-scale model home, a design center, a 9-foot scale model of the tower, a context model of the neighborhood and immersive virtual-reality experiences to help convey the final product offering. A sample collection of unit listings is posted to the Northwest MLS with an offer review date scheduled for Oct. 31. This will follow the grand opening of the SPIRE sales center and a public sales event, which are scheduled for Oct. 27. He says first occupancy is expected by winter 2020-21. SPIRE will rise 41 stories above the emerging downtown area of Sixth Avenue and Wall Street, near Seattle Center. 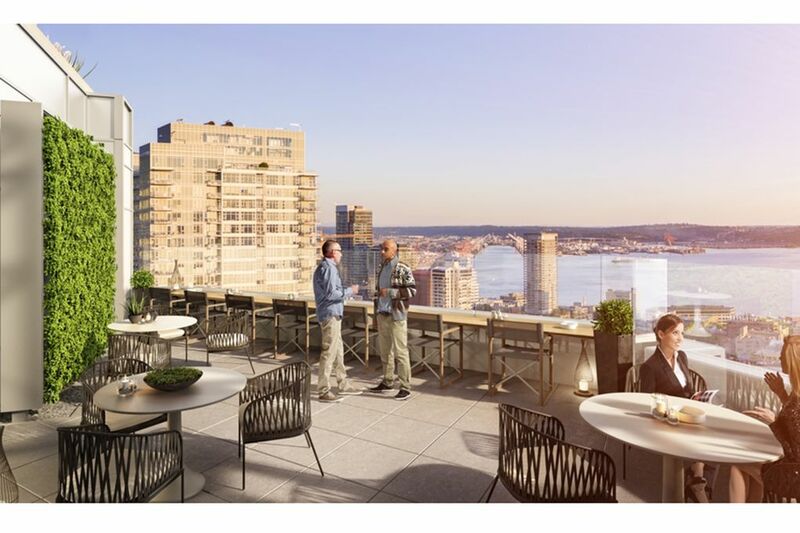 The studio, one-, two- and three-bedroom residences are priced from the $500,000s to more than $5 million and feature 9- and 10-foot ceilings and broad window walls that afford expansive views. Technology is woven throughout each residence, including SmartHome by WiPliance that allows residents to automate environmental controls through phones or tablets. One of the most unique offerings is the exclusive access to an automated valet parking system designed by Sofetin.